Two mine rescue teams from Missouri S&T will compete in the 49th annual Southern Regional Mine Rescue Contest in New Iberia, Louisiana. 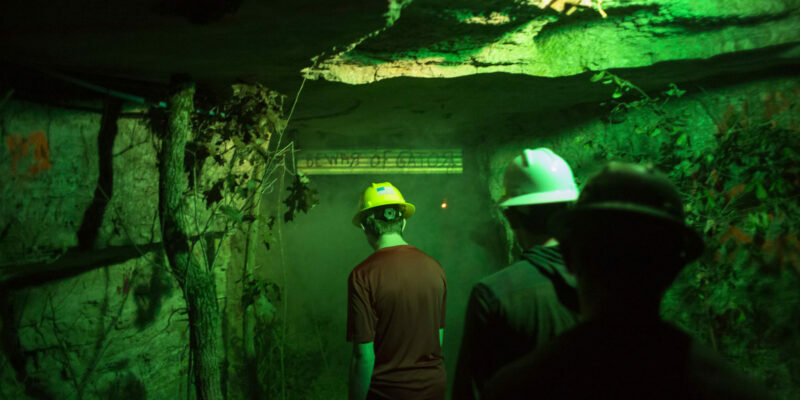 Missouri S&T’s Mine Design team will travel to the 2019 Society of Mining, Metallurgy and Exploration Conference this Saturday, Feb. 23, to present its design to industry professionals as part of the national finals in a design competition. 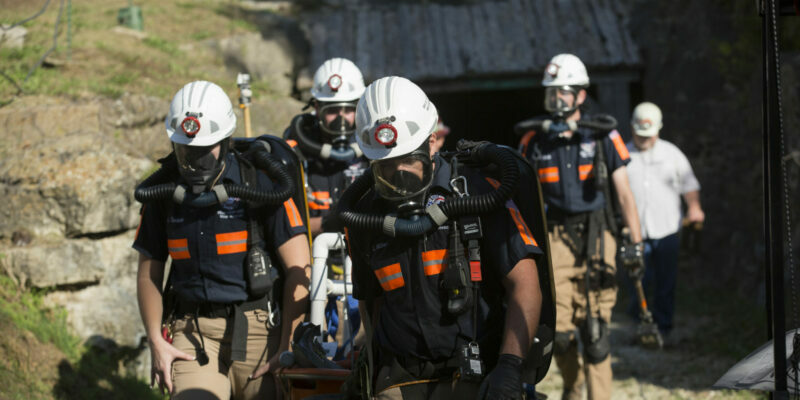 The Missouri Mine Rescue Association, in conjunction with Missouri University of Science and Technology, will host its 35th Annual Mine Rescue Competition at Missouri S&T this month. Eleven graduates of Missouri University of Science and Technology were inducted into the Missouri S&T Academy of Mines and Metallurgy on April 20. The academy is an advisory group that was founded in 1954. The group includes graduates and others who have made outstanding contributions to their professions. 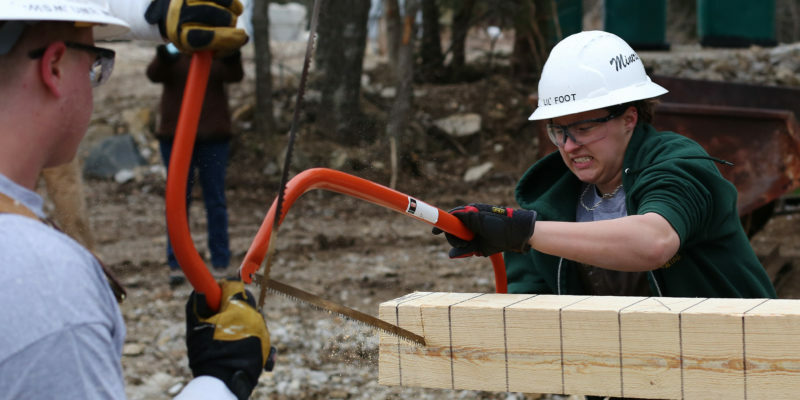 Missouri University of Science and Technology made a clean sweep of the 39th Intercollegiate Mining Competition held March 22-26 in Georgetown, Kentucky. The women’s team won its fourth consecutive title. The men’s B team recorded its first overall first-place finish. And the alumni team — called Tater Patch — also took home top honors. The men’s A team finished sixth. 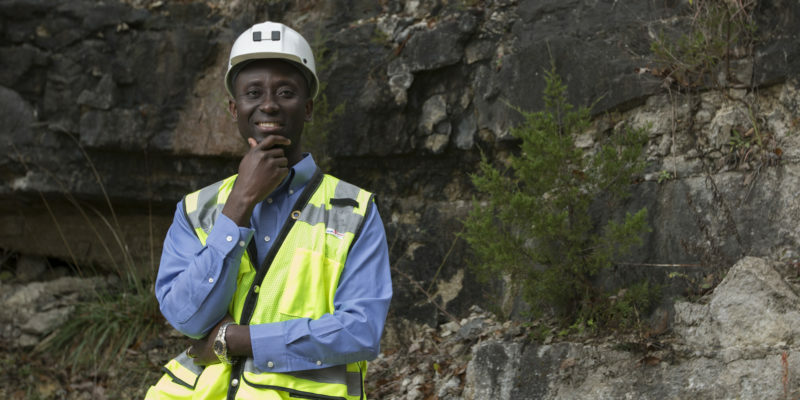 As a doctoral student in mining engineering, Kenneth Bansah works, learns and lives nearly 10,000 miles from his boyhood home of Tarkwa, Ghana, a gold mining hub in western Africa. 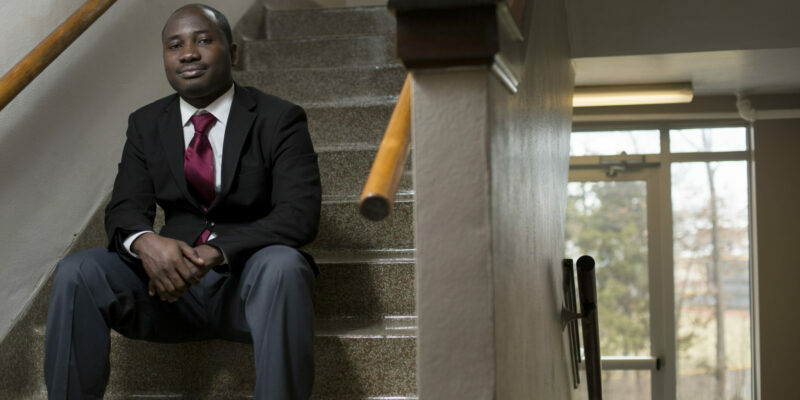 But even as he fine-tunes his dissertation on mitigating sinkhole hazards and other karst formations − and takes care of three children ages four and under while his wife completes her own graduate studies in Michigan – the subsistence gold miners of Ghana are never far from Bansah’s mind. With 50,000 new employees needed in the mining industry by 2019, and 3.5 million manufacturing jobs expected over the next decade, The Doe Run Co. understands the importance of educating the next generation of the workforce. The company recently donated $40,000 to Missouri University of Science and Technology toward the purchase of an X-ray fluorescence (XRF) Spectrometer for its geology, mining and metallurgical engineering programs.